US President Donald Trump tweeted on March 28 that the FBI and Department of Justice will review the “outrageous” case of ‘Empire’ actor Jussie Smollett in Chicago, calling it an “embarrassment” to the country. Police said investigators believe Smollett hired the brothers to stage the early-morning January 29 attack, and that Smollett hoped to gain attention to help advance his career. 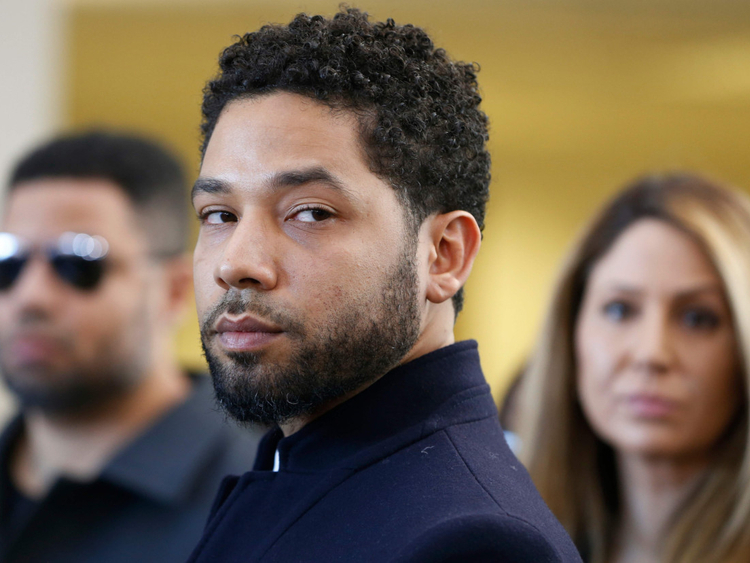 Police also allege that before the attack, Smollett sent a letter threatening himself to the Chicago television studio where ‘Empire’ is shot. The FBI, which is investigating that letter, has declined to comment. Smollett has repeatedly insisted the attack was real, saying two masked men used racial and homophobic slurs, wrapped a rope around his neck and poured an “unknown substance” on him. Police said Smollett also told detectives the attackers yelled he was in ‘MAGA country’, an apparent reference to Trump’s ‘Make America Great Again’ campaign slogan. In a stunning reversal March 26, the Cook County state’s attorney’s office abruptly dropped all charges against Smollett, abandoning the criminal case only five weeks after the allegations were filed.